TORY & KO. have seven original collections each with their own unique style. Choose from our Signature Collection or consult with us to create something unique. 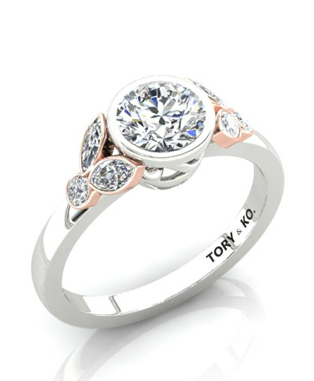 We design beautiful rings using White, Rose or Yellow Gold, Platinum and Palladium for Women and Men. 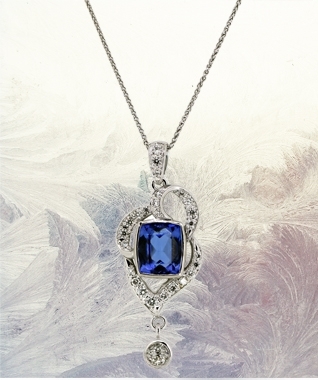 If you are looking for something truly unique with a feminine twist you will love our collection of Fine Jewellery. Each piece has been designed and created in our jewellery workshop. Made famous by Kate Middleton but loved by so many, the Pretty Collection features bows, birds, butterflies, hearts and kisses set with diamonds, gemstones and pearls. Created from white, rose and yellow gold these pieces are oh so pretty! 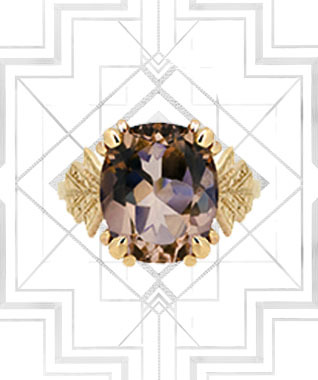 Take a sneak peak into the stylish era of the 1920's with our Art Deco Collection. Our cute charm collection which allows you to clip charms on and off our Circle Necklaces and Bracelets. These are made from solid sterling silver or can be made in 9ct or 18ct gold in our jewellery workshop. Inspired by the sky and featuring motifs of Stars and Stellations. 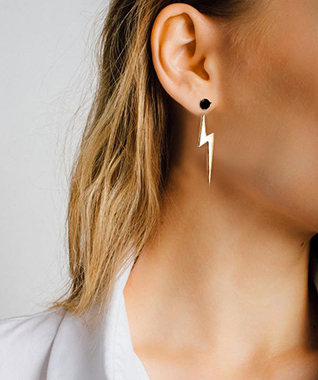 This collection is perfect for women of all ages who love a more contemporary look. Made from Sterling Silver and 9ct Gold. Classical Moons, stars and lustrous pearls. Inspired by our request from Kensington Palace. 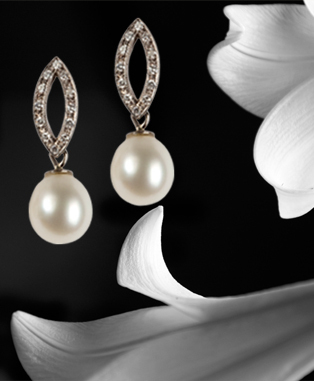 We specialise in luminous pearl jewellery, from Freshwater to South Sea and Tahitian Pearls. Take a peek at some of our beautiful diamond jewellery from across our Collections.